We arrived late at night in Singapore and we had no problem finding a taxi there. Finally we arrived at the hotel around 1:00 am. 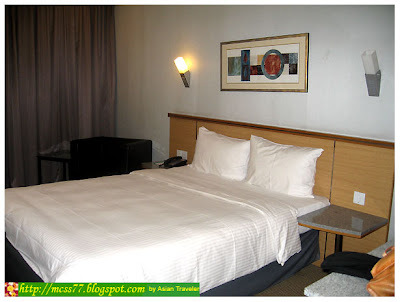 We headed to our Superior Room (S$ 186.48 per night as of June 2007 rates). The rate quoted was inclusive of breakfast for two. Our room was elegantly furnished with full amenities including IDD telephone, TV mini bar, coffee and tea making facility, hair dryer, internet facilities and in-room safe. We had a super late dinner around 2:00 am already. 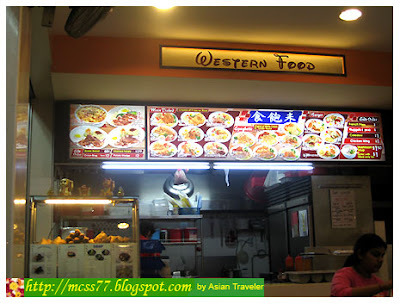 Thank God, HB found a 24-hour small eatery beside the hotel named Western Food. We had a delectable hot crispy chicken w/ egg and fries (Php 120.00) and a delicious carbonara (Php 99.00). Both tasty and good! 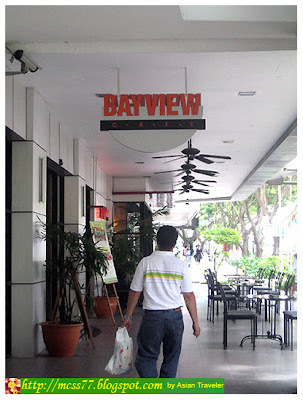 The following morning, we started our day with a decent buffet breakfast at Bayview Cafe, serving refreshing blends of local and continental cuisine. 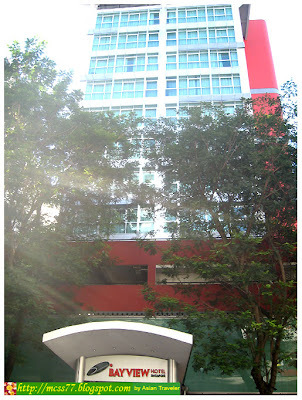 It has a Sidewalk Terrace serving light snacks and dinner. 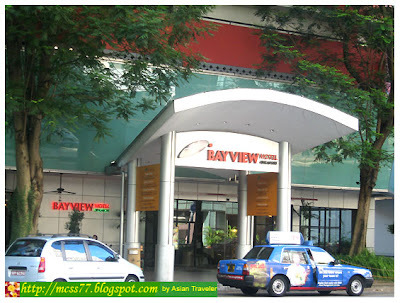 Bayview Hotel Singapore (formerly City Bayview Hotel), is a 3-star contemporary fifteen storey located in the heart of the town, just 10 to 15 minutes walk to Orchard Road and the Singapore International Convention Center, 4 km from Dhoby Ghaut MRT station and 22 km from airport. 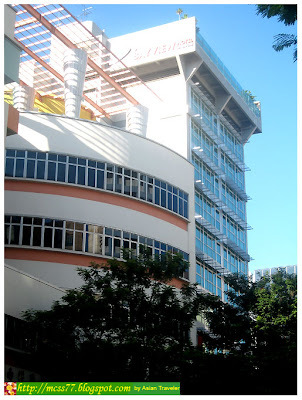 It has rooftop swimming pool with a pleasant view of the city. 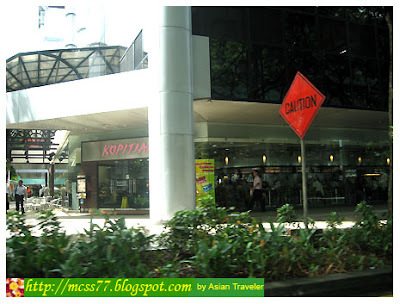 Kopitiam and 7-Eleven are just adjacent to the hotel. Overall, it was nice stay.